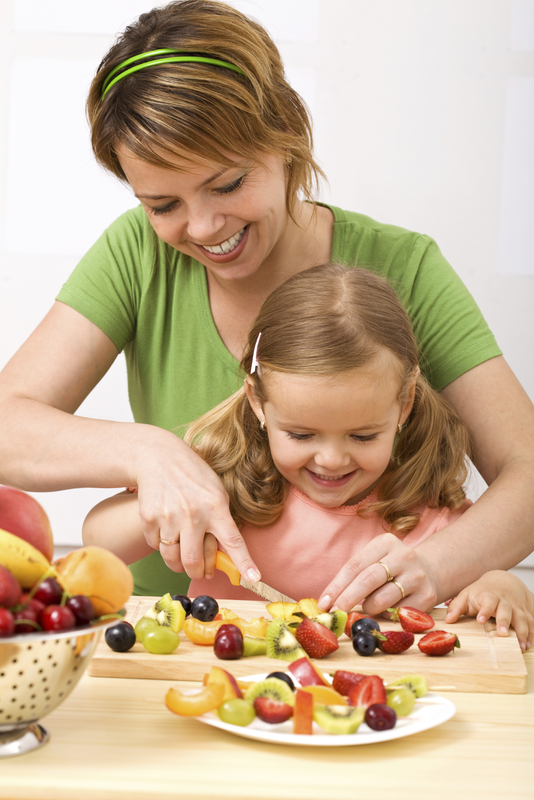 Child Care Aware® Region One supports child care professionals, parents, and the early childhood community. 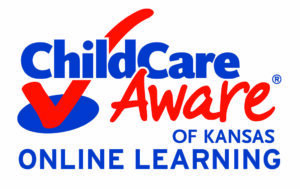 Together with Child Care Aware® of Kansas and Child Care Aware® of America, we work to ensure that high-quality early education is available to all Kansas families and children. 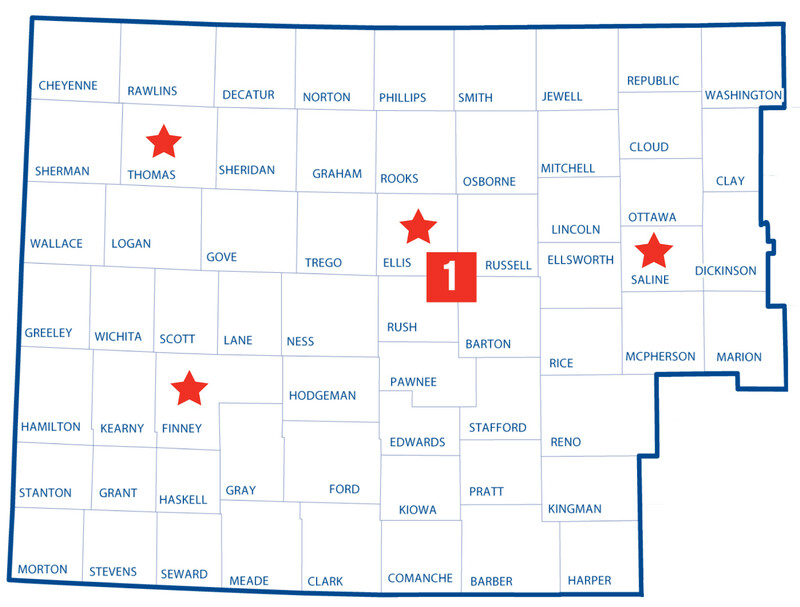 We work with over 1,500 providers in 63 counties in Central and Western Kansas. To achieve our mission, we partner with the Child Care Resource Center to ensure that families receive up-to-date referral lists, and we provide professional and timely learning experiences for providers to enhance programs and quality of care. We also work to empower our community partners to advocate for children and be informed about current issues in the field of early childhood. 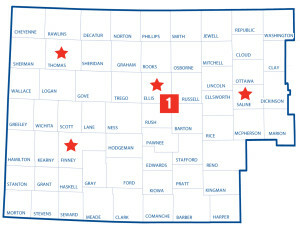 Child Care Aware® Region One has multiple locations to best serve our customers. For more information, please call us at 1-855-750-3343 or email us.